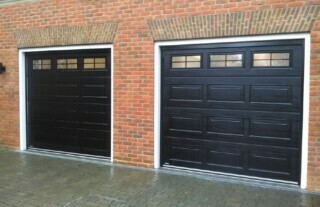 When you need a reliable, affordable and comprehensive garage door company in New Malden or the surrounding area, call the experts at Wessex Garage Doors! 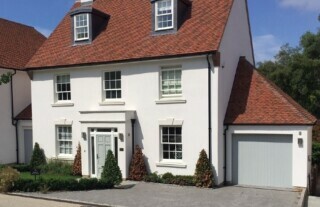 We provide a complete garage door supply, installation and maintenance service and our dedicated team of highly experienced technicians ensure all the work they conduct is done so to the highest possible standards. 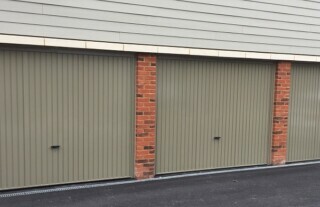 We offer an extensive selection of high quality garage doors, all sourced from the most established manufacturers, in a range of styles and designs, including up and over garage doors, sectional doors and roller doors. And, because we perform installations of the most superior standard, when you call upon our assistance you can be sure of a door that will provide years of reliable use. So wherever you are in New Malden, call us today for a free quote. 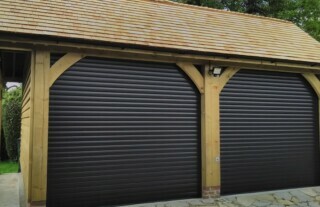 Here at Wessex Garage Doors, we offer our customers throughout New Malden the luxury of electric garage doors and can add automated operation to an existing door or install a new one with the benefit of automation. 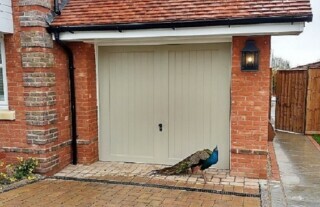 Our highly experienced team have the skill and technical ability to successfully install electric garage doors, guaranteeing flawless operation and a high quality finish. Simply call us today to find out more. 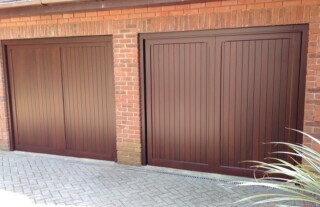 As part of our comprehensive service, we also offer complete maintenance and repair of your garage doors. We can swiftly and effectively resolve a host of problems, so whether you have a faulty lock or a damaged opening mechanism you can rely on us to successfully restore your garage to its full working order in no time. We will be with you quickly, wherever you are in New Malden, quickly and at a time most convenient for you.